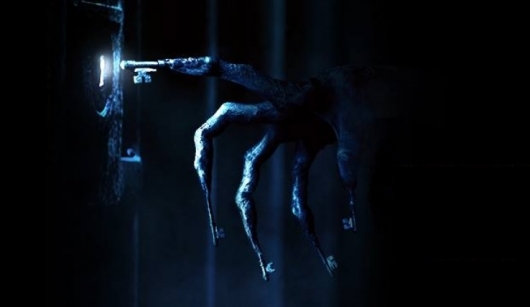 Directed by James Wan (Insidious, The Conjuring) and written by Leigh Whannel (Saw), Insidious Chapter 2 is the Back to the Future II of horror films, just replace time travel with astral projection and spirit possession. 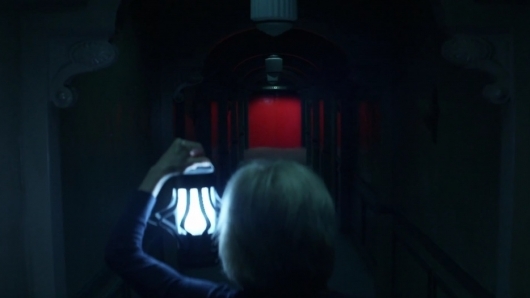 Insidious Chapter 2 crisscrosses with the continuity of Wan’s 2011 film, meaning some of the weird, unexplainable moments in Insidious are actually caused by events that take place in Chapter 2. Before we see what happens after Josh Lambert (Patrick Wilson) rescues his son Dalton from the spirit realm, we travel back to 1986 and meet Josh as a child. His mother (Jocelin Donahue, The House of the Devil) enlists the help of Elisa (Lindsay Seim), a young clairvoyant who wipes his memory of his ability to astral project. 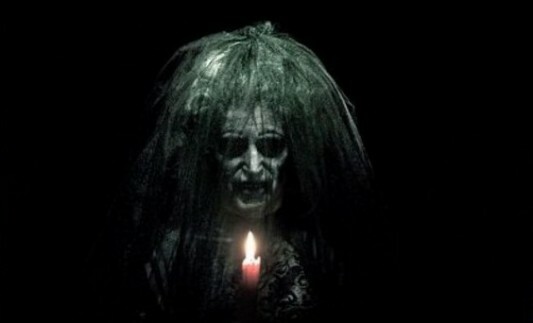 Fans of the surprise horror movie hit Insidious, which cost $1.5 million to make and made $97 million at the box office, will be pleased to know that a sequel is in fact still on the way, and that an official release date has now been set. Better yet, everyone is coming back to make the movie. 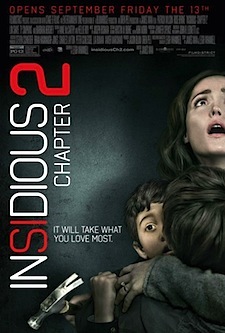 FilmDistrict has set an August 30, 2013 release for the movie, which will be titled Insidious Chapter 2. 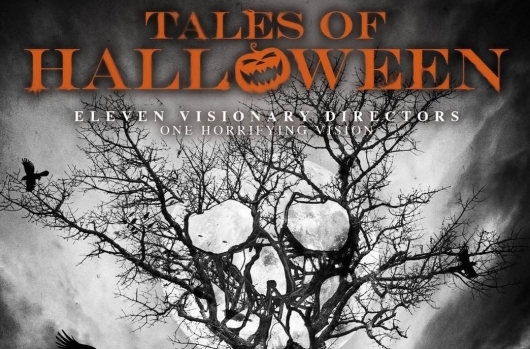 James Wan returns to direct the movie, with stars Patrick Wilson, Rose Byrne, Lin Shaye, and Ty Simpkins all set to reprise their roles. Original screenwriter Leigh Whannell also returns. 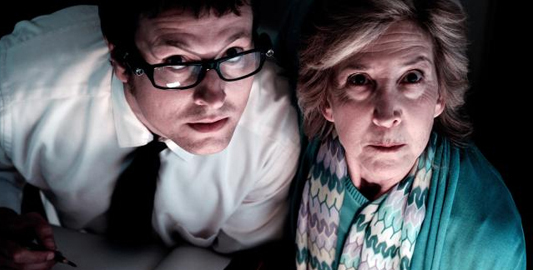 The creative team behind Insidious, Leigh Whannell and James Wan (from my home country Australia), has done it again in the horror genre with a new take on some traditional ghost stories and horror plot devices. 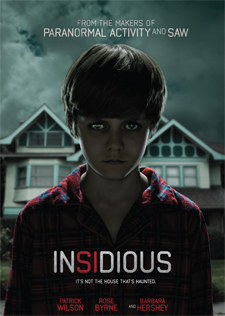 With a solid plot, some convincing performances from a great cast, and fantastic lighting and camera work, Insidious stands up as not only a decent firm horror movie, but as a nightmare personified.